A. Gabriel Esteban, Ph.D., became DePaul University’s 12th president on July 1, 2017. President A. Gabriel Esteban, Ph.D., is DePaul University’s first lay leader. 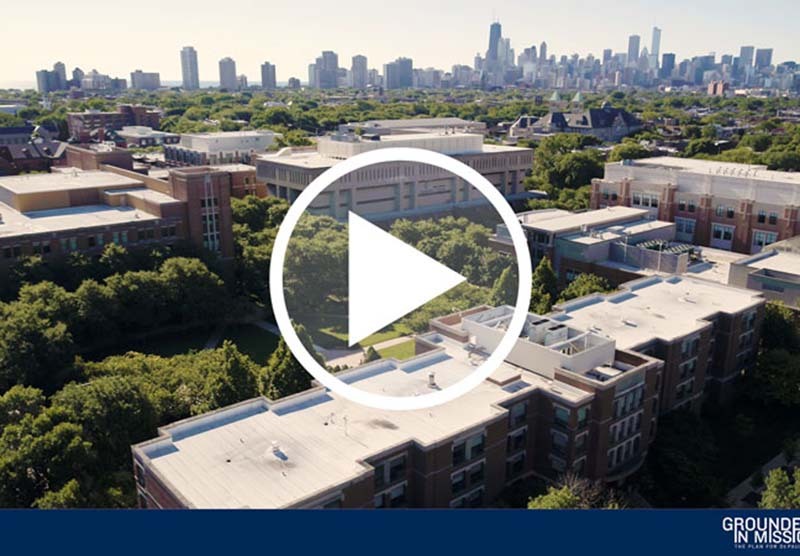 President A. Gabriel Esteban, Ph.D., and his wife, Josephine, share DePaul’s Vincentian values. President A. Gabriel Esteban, Ph.D., is a recognized academic leader and strategic thinker.